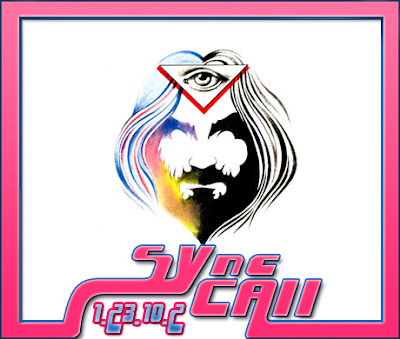 Over a year after it was recorded Sounds of Sherwood presents the first attempt at a sync conference call. Hilarity ensues as James Ratte host a campfire chat at Camp Kumbaya. This talk involving most of the Authors working on the Sync Whole on the 23rd of January 2010. Roll call includes Tyehimba Garvey Toure, Jake Kotze, Kevin Halcott, Jim Sanders, Jon Kidd, Richard Arrowsmith,Douglas Bolles, and Will Morgan. For those who missed Part 1. Thanks to James Ratte for hosting and Richard Arrowsmith for Art Work.